I’m sure some of you are saying to yourself “ummm, of course wedding photographers would just suggest us to buy their most expensive package.” While I’ll try not to dissuade you from that, our goal is to get you exactly what you want and this is our guide on getting you there. Wendy and I are a real couple who know what its like to plan a wedding or two (our 2nd, larger wedding is coming up in 2009!). 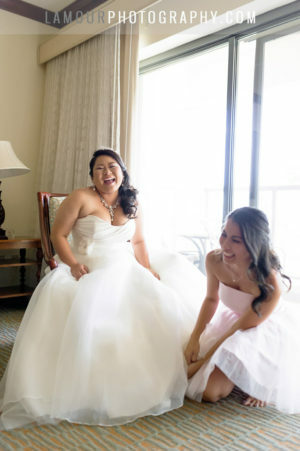 We know what factors play a role in choosing one wedding package over another and we’d like to help as much as we can. After all, a couple who gets exactly what they want, is a happy couple and that is exactly our goal: Happy couples and beautiful wedding photos! So, You’ve found that wedding photographer that is a perfect fit ( Insert plug for us here, hehehe ). 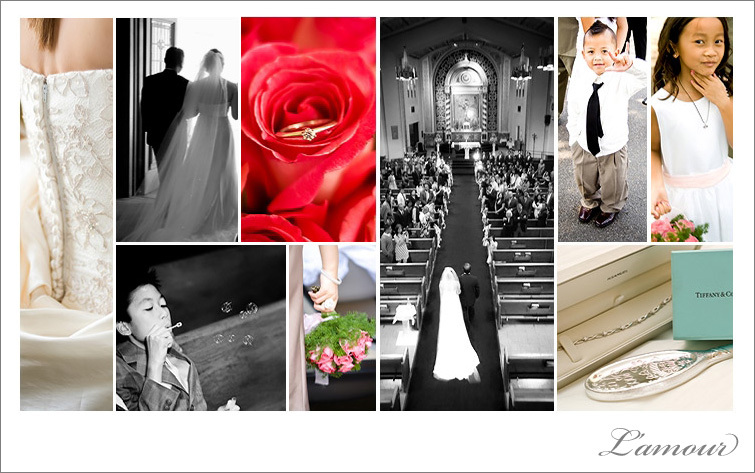 You love the pictures, You like the prices, and you are excited to work with the photographers. Now what? How much of your wedding day do you want your photographer to capture? After the wedding, you can order extra prints or albums, but you can’t go back to capture a moment when the photographer wasn’t there. That is why we suggest you base the majority of your wedding photography package decision on the hours of coverage. We would hate for our bride or groom to look back on their wedding day and say, “I wish we had pictures from the pre-ceremony preparation when the my mother gave me her pearl necklace.” or “I wish we had pictures from the reception when the groomsmen had a crazy dance-off.” While Wendy and I do everything we can to make sure you have an amazing wedding, unfortunately we haven’t perfected the art of time travel. (Not yet, at least!) While we’re working on fixing up the Delorian and rigging up this flux capacitor, make sure you consider the amount of time you want your wedding photographer to shoot your wedding first and foremost. It is best to decide early on in your wedding planning what your wedding budget is. The nice thing about budgeting is that you can change your mind about how much of the budget you want to spend on the various items, based on what is most important to you. I’ve heard some people say that if they were to change one thing about their wedding it would be “splurging on better champagne,” “having a different dj,” “not having an open bar!” Allocate money in your budget to things that matter to YOU. You decide where you want to spend more, and where to spend less. Cake, favors, music, photography, flowers? This part isn’t a sales pitch, but really how we feel – the cake gets eaten (and sometimes frozen, ekk), the flowers wilt, the favors get lost, but the pictures are the hard proof of memories that will last a lifetime. 3. Albums: now or later? While many brides and grooms choose a package that includes an album from the beginning, some couples choose a base package first that fits in their budget, then when the dust settles after the wedding day and life calms down, the couple orders albums for themselves, and often for their parents. A case can be made for either one. 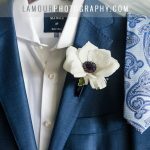 Choosing a package that has everything you want from the start ensures that you wont have to think about it or deal with it after the wedding, and your photographer can get those items started for you right away. If you have more time on your hands and don’t want to rush any decisions, take your time, and decide after the wedding when you don’t have a million wedding planning things on your to-do-list. Do you want 150 wallet sized photos of your favorite picture? What about that huge framed canvas photo to hang over your fireplace mantel. While we offer just about anything a bride and groom could ever hope for, we don’t include them in packages because we want our couples to get what they want, not end up with lots of “we were forced into buying these things as part of the package” items. Our packages are a starting place where you can add on whatever YOU want to. Click here to view our prices and packages on our services page. Like we said before, our goal is a happy bride and groom – make sure that at the end of the day, you will be able to have exactly what you want. This entry was posted in Engagements, Hot! 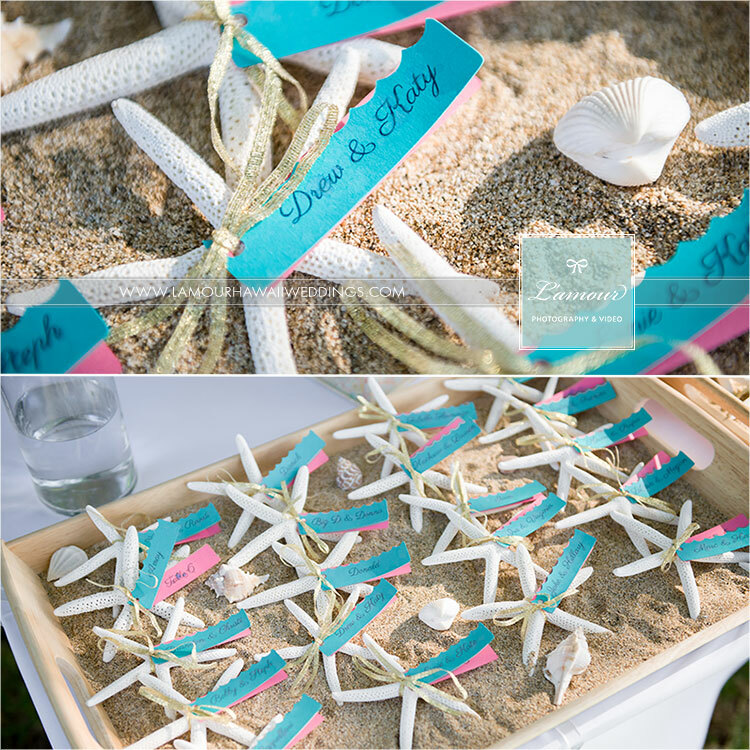 Wedding Ideas and tagged packages, wedding planning. Bookmark the permalink.